Priests at a Catholic parish in northern Poland have drawn criticism after they burned books, including from the ‘Harry Potter’ series, and other items that their owners said had evil forces. Images from the burning at Gdansk’s Mother of Church parish on Sunday were posted on Facebook by Catholic foundation SMS z Nieba (SMS from Heaven), which uses unconventional means to carry out its religious work. In the pictures, flames are consuming an African wooden mask, a small Buddhist figure, figurines of elephants and books on personality and magic, as well as those by JK Rowling. They were all brought in by parishioners, who were encouraged by the priests to clear their homes of objects that had evil forces. 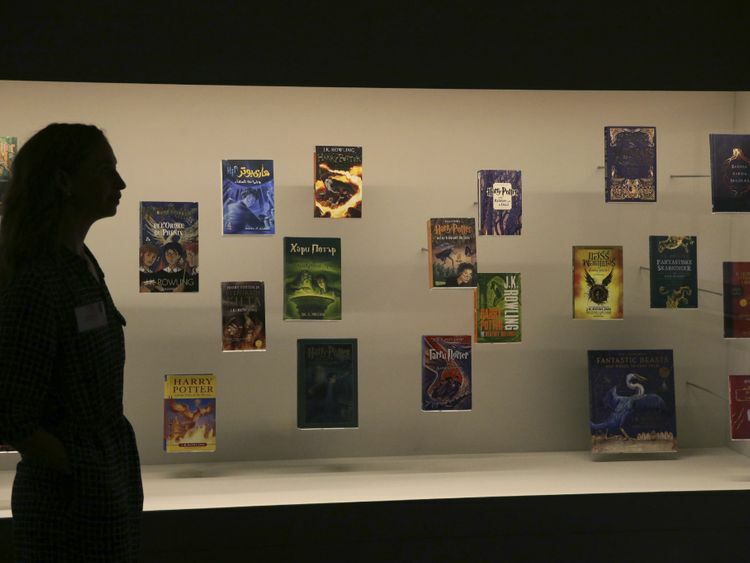 Influential in Poland, the Catholic Church objects to ‘Harry Potter’ books, which are international best-sellers, saying they promote sorcery. Many comments under the Facebook postings condemned the book burning, recalling that also happened in Nazi Germany before the Second World War. Some said this taught hatred and asked if the next in line for burning were witches, like in the Middle Ages. The church enjoys great authority in predominantly Catholic Poland because of its historical and political backing. It has the support of the conservative government many of whose members are Catholic.